Super warm and cozy office building in very good condition. 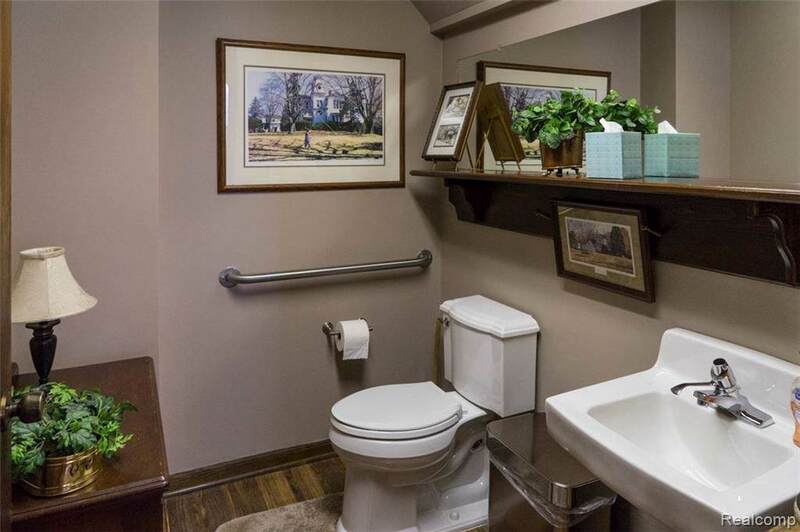 Nicely carpeted and natural wood trim. Main office has a natural fireplace. 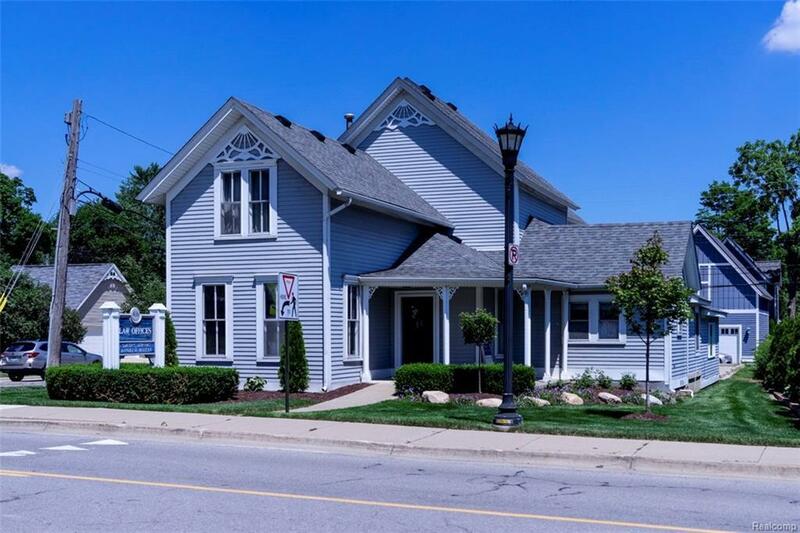 Originally a home but now an office bldg with 5 offices, kitchenette and conference room with 2 baths on 1st floor and three offices up including a large open area. 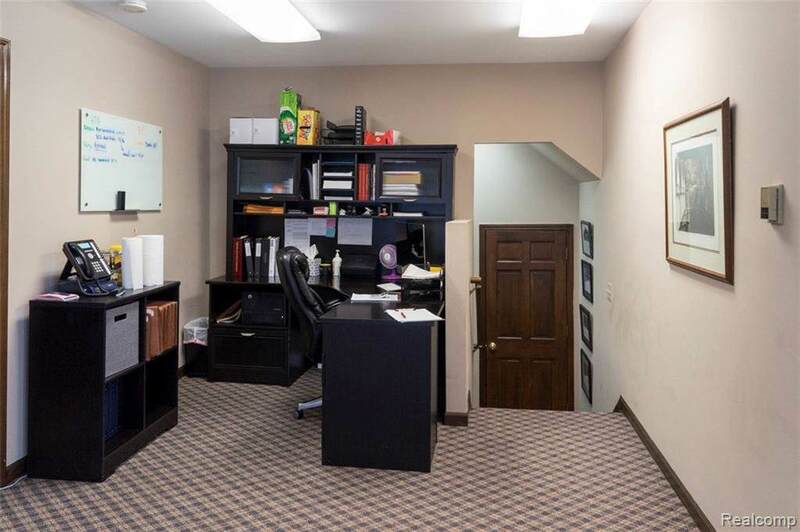 One office up could be storage area for files or additional office. 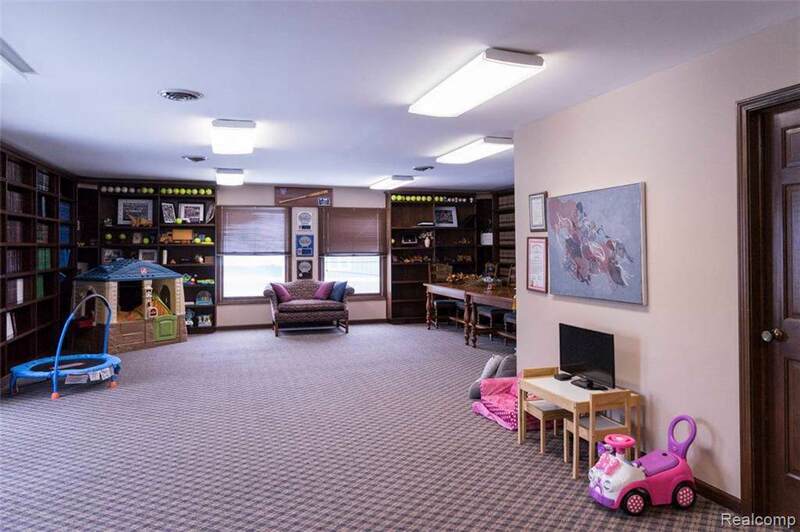 Partial basement with small storage, furnace and Hot water heater plus crawl space. 1999 Sf on 1st floor and 1143 SF on second floor. Great parking with 10 spaces plus street parking. Super corner location for easier ingress and egress. All measurements should be verified by buyer. New furnace and air for 1st floor.